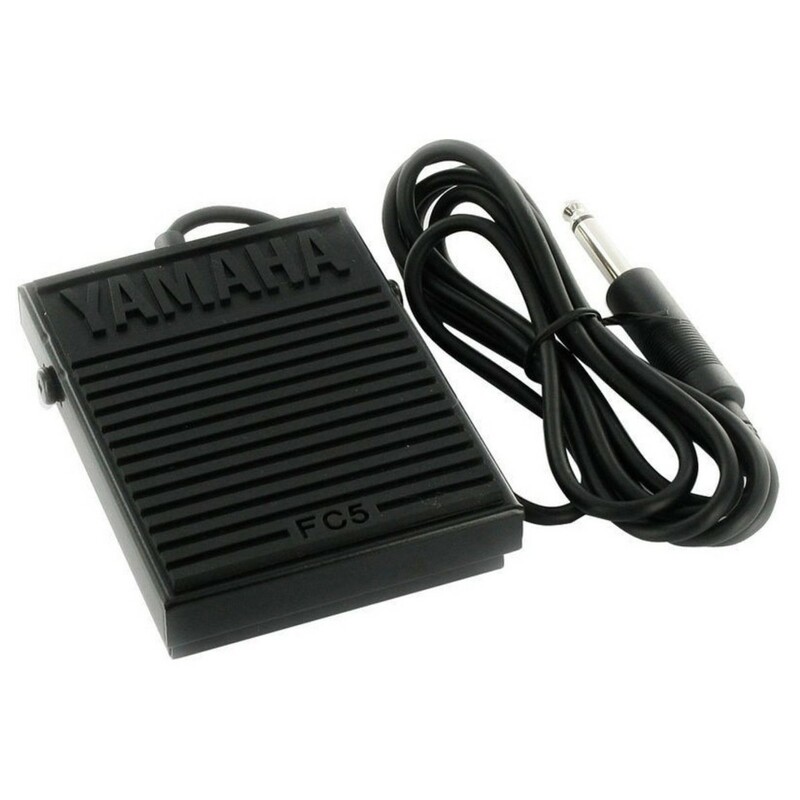 The Yamaha FC5 Non-Latching Footswitch is a versatile foot pedal designed for electric keyboards and digital pianos. The simple yet robust design works similar to an acoustic pianos sustain pedal, providing added expression and flare to your performance. The FC5 Footswitch is ideal for sustain applications as well as an on/off switch or for triggering effects while performing. The robust design is ideal for live performances as well as studio applications and comes complete with a 5 foot cable. 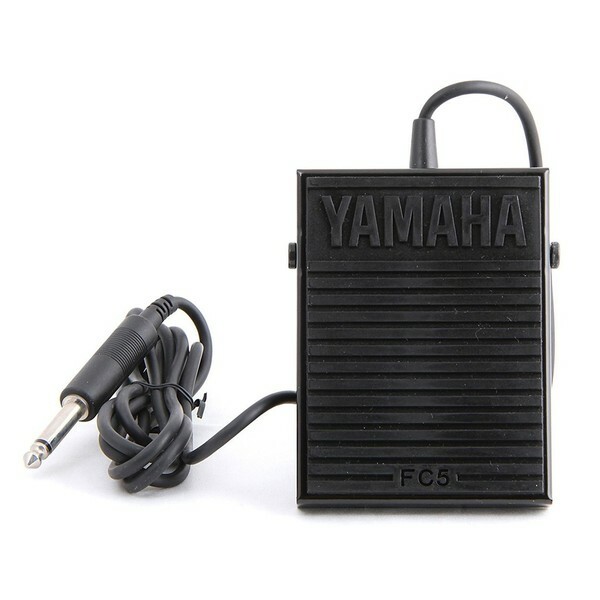 It will work with any Yamaha keyboard with a quarter-inch sustain pedal connector. It can also be used with other electric keyboards and equipment for added expression.